Sussex Academic serves the international academic community and promotes learning and scholarship to a global audience. The editorial and production staff are committed to publishing to the highest standards across a wide range of academic subject disciplines in the Humanities and Social Sciences. The Press supports authors through strong editorial and development skills, and is committed to serving the world of scholarship by promoting our authors’ writing and research endeavours so that they make the maximum impact on their readership and profession. The Press publishing programme addresses issues of contemporary relevance and debate in Middle East topics, Theology & Religion, History, and Literary Criticism. 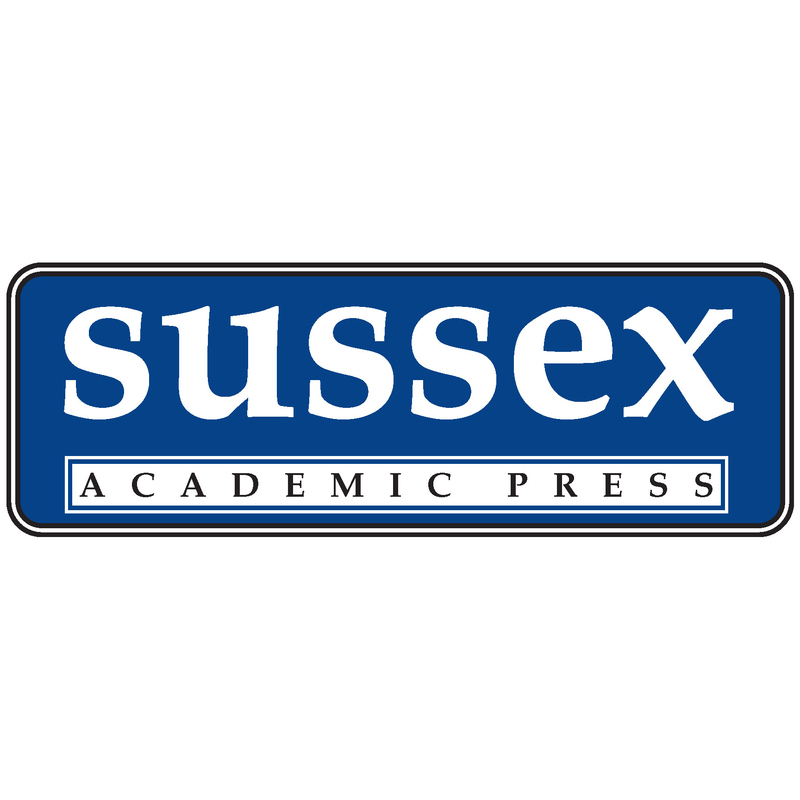 University editorship and publishing cooperation with universities mostly falls under the Sussex Libraries of Study, which include Latin American, First Nations, Spanish History, and Asian studies. Two new series have recently been launched: The Portuguese-Speaking World: Its History, Politics and Culture, under the editorship of António Costa Pinto, Onésimo T. Almeida and Miguel Bandeira Jerónimo; and Critical Voices, offering accessible introductions to the key ideas of significant thinkers in literary studies and cultural criticism under the editorship of David Jonathan Y. Bayot. 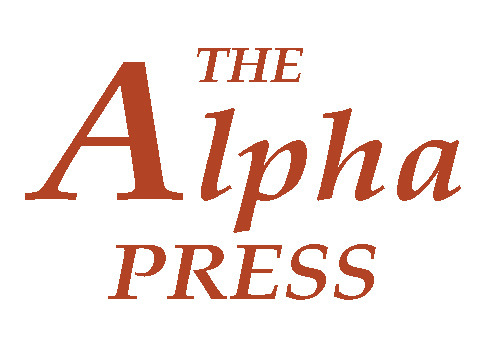 The Alpha Press, an imprint of Sussex Academic Press, offers a wide range of popular books covering art history, religion, biography, history, sport, conservation, sociology and, astrology.